Like all things it life it is less expensive to prevent a problem from happening than fixing the problem once it occurs. 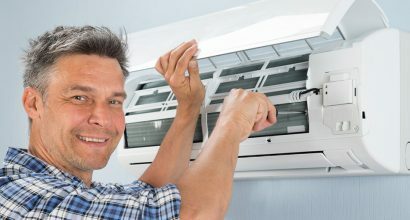 Do you really want to be in the dead of summer and have your air conditioner break down, when the cause could have been prevented with a simple system check? Let’s face it — repairing or replacing your heater or air conditioner can be a very costly and frustrating process. With Total Air Care, we not only will meet your needs with quality work but our friendly staff and technicians that always go the extra mile.